Caving in South Wales and Beyond! We have a variety of caves within a short walk or drive from SWCC HQ, see below for more information on individual caves. 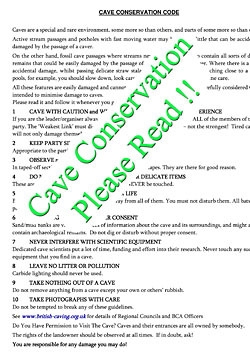 We also have information on access procedures for these caves.